Shopping with Glenz: A Very Unique and Attractive Necklace for your Loved Ones! A Very Unique and Attractive Necklace for your Loved Ones! 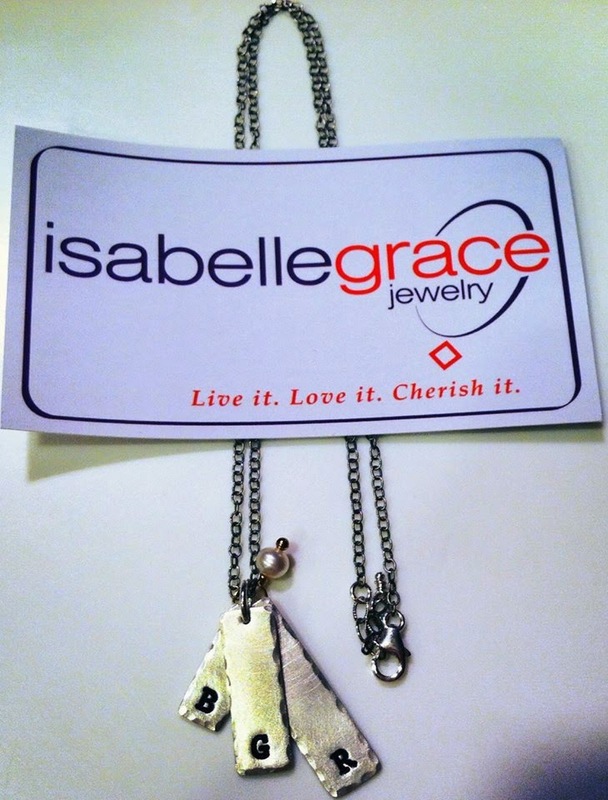 Thank you very much to Isabellegracejewelry.com for giving me this opportunity to review their awesome products. As you can see here in the picture below, I have the Stacked Initial Necklace and I just love it! This perfect necklace is just perfect for my everyday wardrobe. It’s made of fine .999 silver with a hammered edge. You can choose the chain and charm and even the stone, if you prefer. The initial letter stands for me, my hubby and my precious daughter and it’s just simply stunning and beautiful! Being able to wear the initials of my loved ones put a smile on my face every day I put it on! If you’re looking for a perfect gift for someone you love, I suggest you check out this place since they have personalized stylish necklaces that are made with high quality materials that you or your loved ones will truly cherish.